Do you want guaranteed rental income for up to 5 years? Canary Properties can take all the stress out with managing your HMO Property. - We offer guaranteed rent for periods of 1-5 years with no void periods. - No more tenants to manage. - You have more time to concentrate on other important goals. Call 0203 743 0333 now or Request a Call Back to discuss all available options! An Houses in Multiple Occupation is a property that is shared by three or more tenants who are not members of the same family. Depending on the exact type of HMO some landlords must have a licence from the council. This ensures that the property is managed properly and meets certain safety standards. The licence will be valid for up to three years, and will then have to be renewed. What types of properties are classed as HMOs? -some supported accommodation, such as foyers or ‘move on’ --accommodation for homeless people. What must I do to start an HMO business? If you are operating or intend to operate residential lettings in this category you would be well advised to consult with your own local authority. Local Environmental Health and Fire Officers will advise on the requirements. 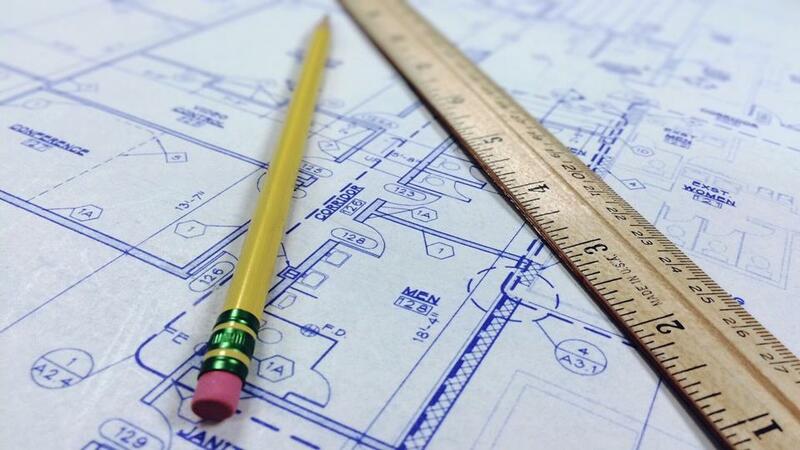 If you are contemplating conversions then local planning approval will be required and the building inspectors will specify standards and requirements. A landlord operating HMO type property will be under all the usual obligations of a landlord to maintain the property, its structure and internal services, in a fit and safe condition for his tenants. -You register with your local authority and provide details of residents and changes in occupancy. -Stairways, passageways, and fire escapes are cleaned and free from obstructions. -Fire extinguishers and fire alarms are tested and maintained regularly. Tenants of HMOs have a responsibility to cooperate with their landlords to ensure that the regulations are complied with. This may mean allowing access to rooms at reasonable times. Tenants who don’t pay their rent on time, cause damage to the property or nuisance to other occupants and neighbours will be in breach of their tenancy agreement and could face eviction proceedings. Landlords operating certain types of HMOs will need a license from their local council. -The landlord is liable for the occupiers’ Council Tax and therefore an amount to cover this should be included in the rental. -Landlords converting properties into HMOs need to be aware planning, building regulations, environmental health and fire regulations must be complied with. -A special insurance policy will be required. -Nuisance claims brought by neighbours are likely due to increases in noise and rubbish. If not managed correctly the landlord could be held partly responsible for this. -The landlord or house manager must by law be in control of the occupancy situation at all times. Tenants must not be allowed to come and go as they please without proper documentation – this in any case is in the landlord’s interest for rent collection and eventual possession. You should contact you own local authority (where the property is located) for confirmation of specific rules and regulations regarding HMOs.